The salon is absolutely beautiful and immaculately clean. 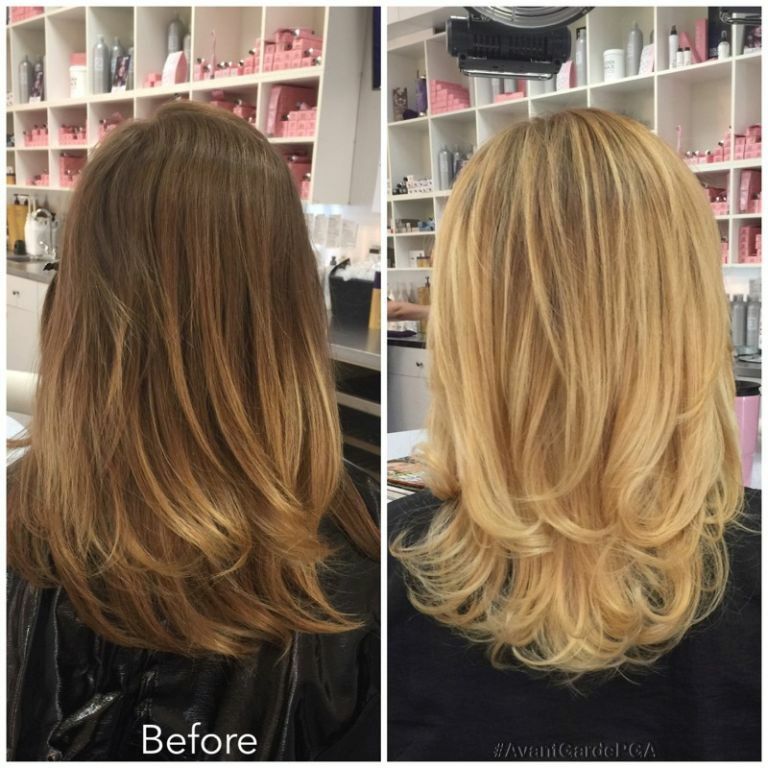 If you're getting balayage, you need to see Nicole P! She is amazing at color blending and goes above and beyond to make sure you're happy with your hair. That is why she the only person I trust to cut and color my hair!